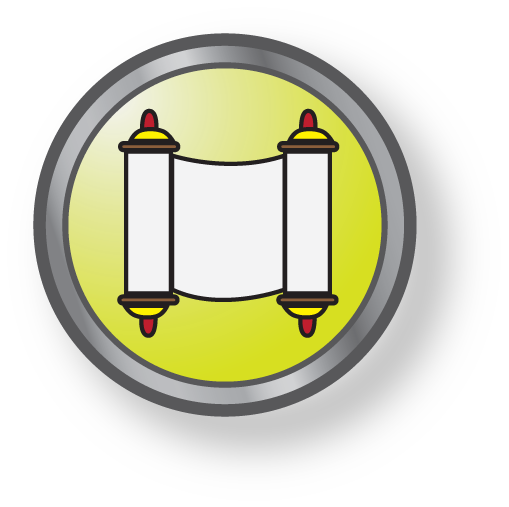 Melamed Academy's Torah Studies provides full coursework comparable to a Yeshiva day school curriculum. 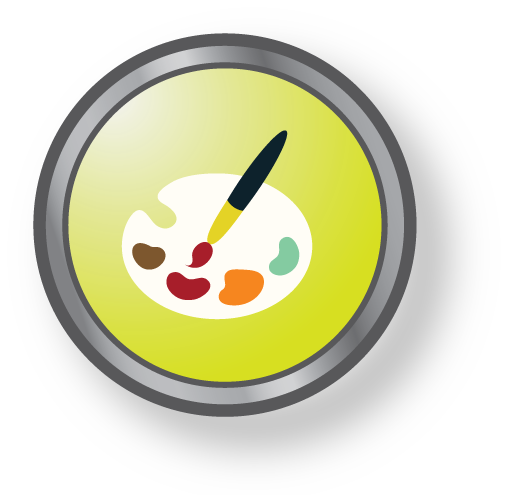 Individualized enrichment programs are available for students of all ages. Friendly-sized groups are divided into class tracks for Grades K-12 to service homeschooled students. Completely separate programs for boys and girls. High School Torah Studies qualify as dual credit for both High School graduation requirements and as College credit. Melamed Academy Torah Courses provide students with full coursework in Torah subjects. 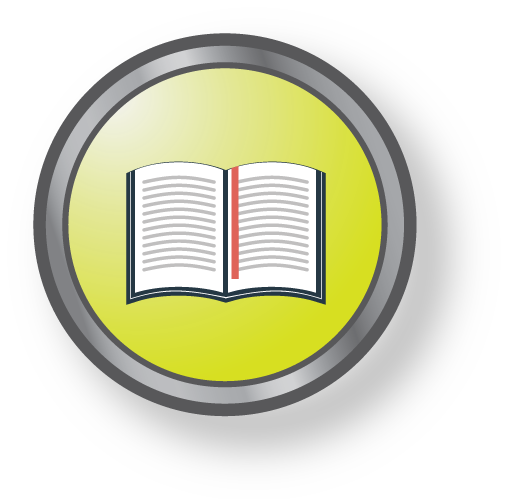 Course styles vary: some are primarily computer based, others include a blend of computer-based and textbook/workbook components. 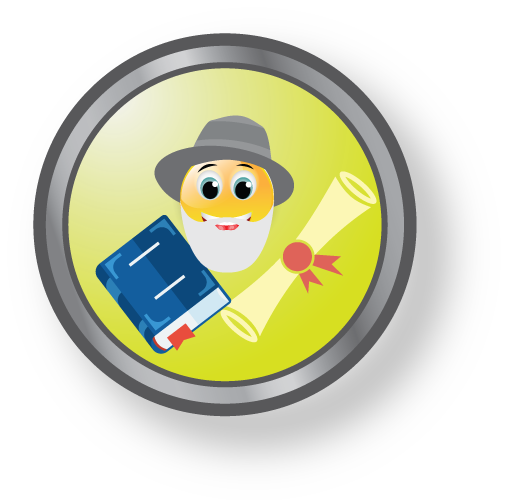 Many courses for elementary aged students are designed to be learned with a parent or learning coach. Courses for high school and adult students are designed to be studied either with a chavrusa study-partner or independently, with the active supervision of Melamed's online teachers. 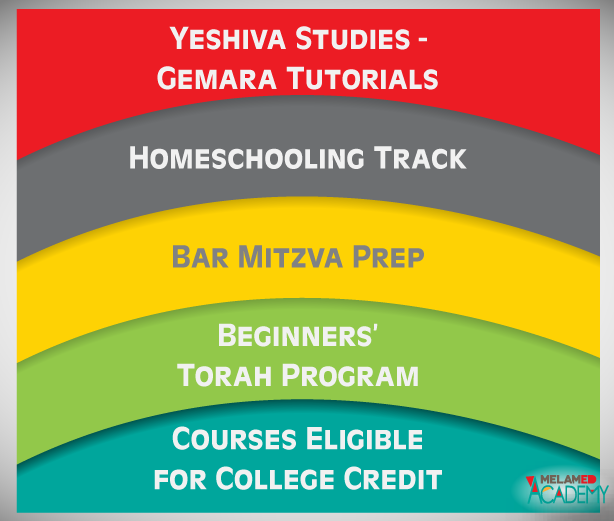 Jewish students in Grades K-12 who are not attending a Torah day school can receive complete curricular packets from Melamed Academy, tailored to individual needs, level, and background. 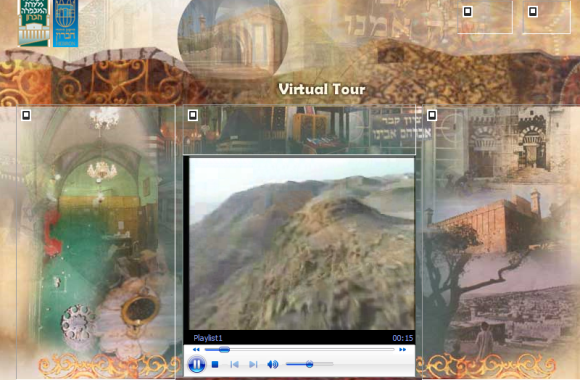 Lesson units contain a unique attractive blend of computer-based and printed material. 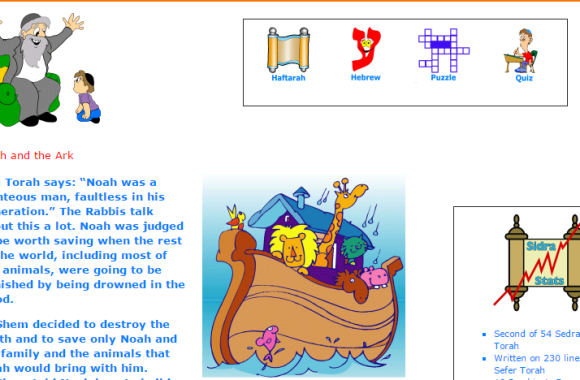 These lessons can be studied with a tutor or parent, with the educational supervision of Melamed Academy, allowing a student to maintain pace with his class and transition back to a Torah day school. Kids learn best with the structure and support of an organized program, complete with contests, prizes, themes, songs, and activities. 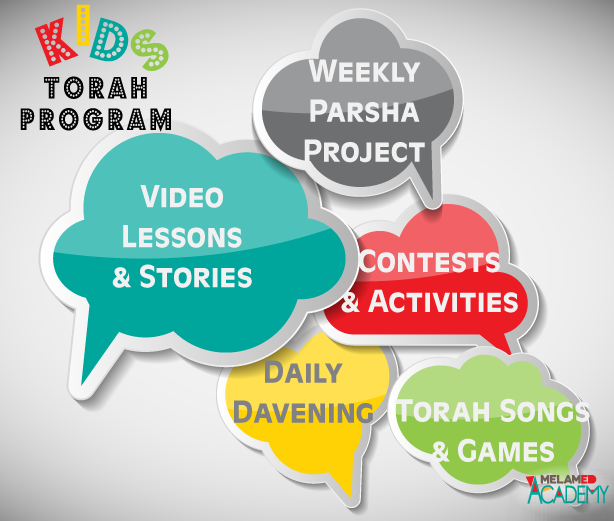 Melamed Academy's Kids' Torah Program connects children worldwide, providing them with incentives to study and maintain pace with the lesson units. Students receive monthly packets containing materials for projects and contests, plus workbooks supporting the online lessons. 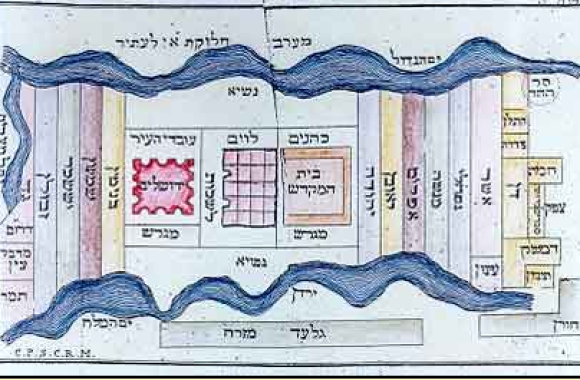 •	Understanding - Familiarity with the structure, flow, and connections of Torah passages. 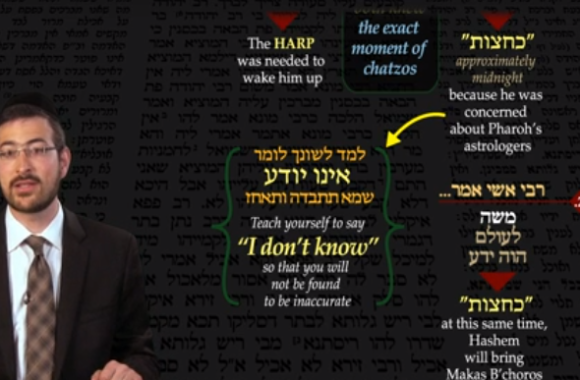 Comprehension of the reasoning behind the insights of Torah commentators. Learning how to connect and contrast various explanations on a single concept. 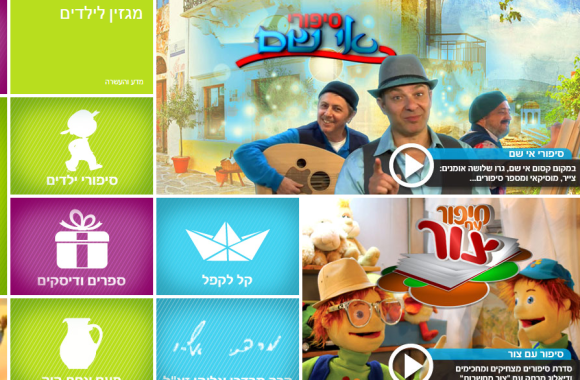 At Melamed Academy, students develop their inborn talents and creativity by producing Torah projects, designing songs and presentations, and sharing them with their classmates. 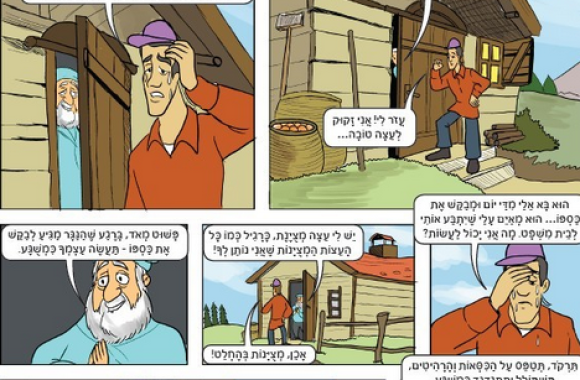 High school and adult students write Torah research reports which are coordinated with college capstone projects. 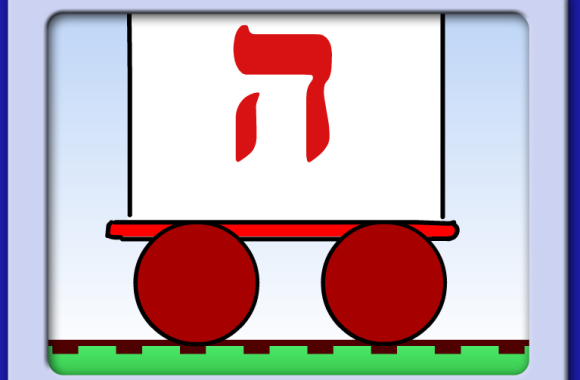 These creative learning experiences empower the students to view themselves as active links in the Torah chain. 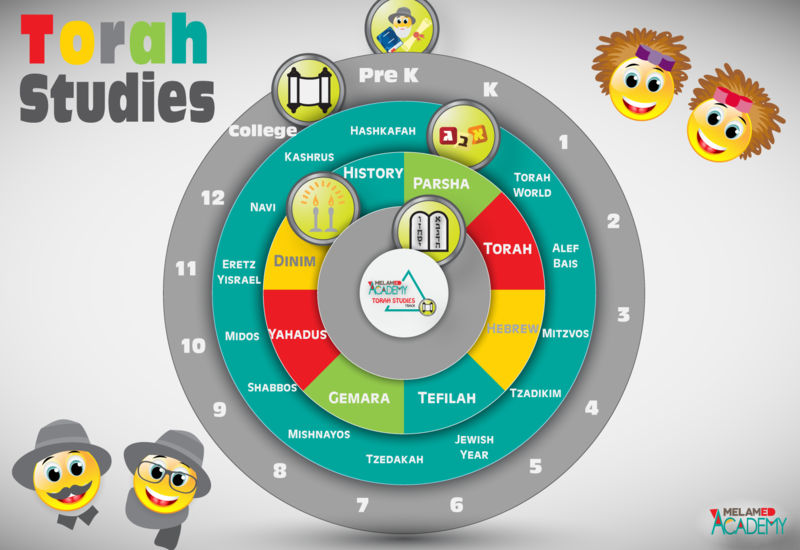 Melamed Academy Torah StudiesWhere Every Student Loves Learning Torah! 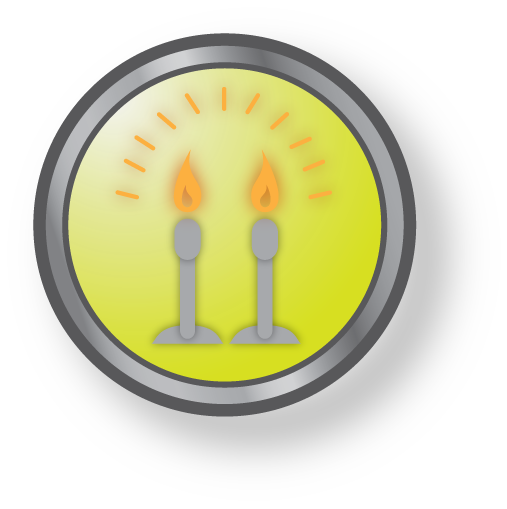 Students enroll in a course of choice for remediation, enrichment, or course recovery. 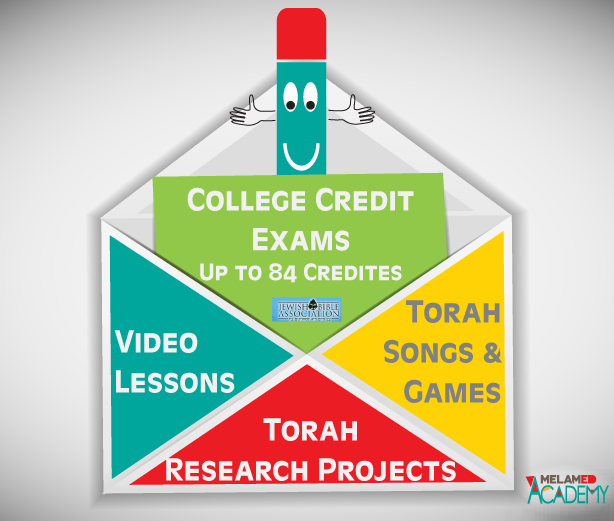 High school students and adults can earn 84 college credits from Torah courses and exams.